Black films don't sell huh? Black Panther should be the final nail in the coffin of the "Black Films don't Sell" myth that has run Hollywood for decades. Black Films sell domestically AND overseas when they're promoted and given a chance to do well. 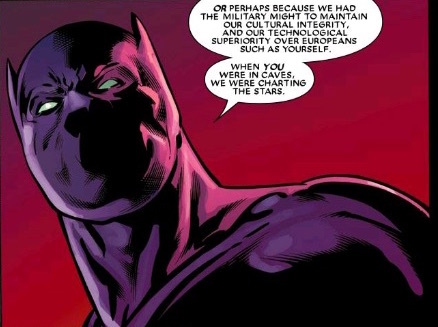 Marvel put the support behind Black Panther in terms of getting talent (Producers, Director, Actors/Actresses, Behind Camera talent) as well a big budget and HUGE marketing push. And the results speak for themselves. I stand by my claim that if Warner Brothers had put the same energy and support behind Wonder Woman, it would have been a billion dollar film. And that doesn't even include the merchandising money that Warner Brothers left on the table. Disney and Marvel Studios on the other hand aren't making that same mistake. I do worry thatother Hollywood studios are probably going to learn the run lesson from this. They won't understand that in order to get Black Panther-level success, you have to be willing to put in Black Panther-level money and support. That means giving a chance to people of color to direct using their vision for the characters (that runs fluidly with the core of the character). That it means going big in markets that usually we don't see studios try to attract. It's the old adage of "If you build it they will come." If you don't try to reach new communities that are typically overlooked with your films, then don't be surprised if they don't show up to support. No Shuri shouldn't be RiRi in the MCU. We can have more than one young black female STEM character. This is a stupid idea that is insulting to both characters (All black girls are the same? What the hell?). 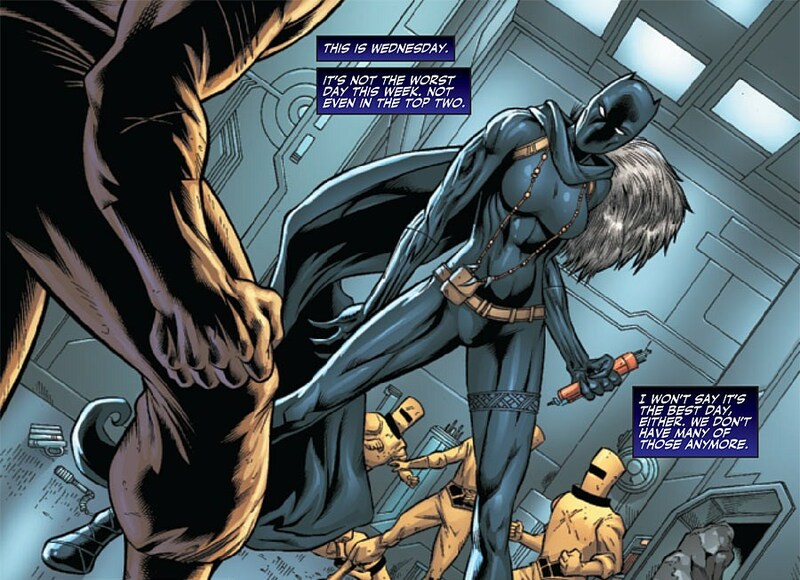 I also go into why this disrespect of RiRi and Shuri reminds me why I hate the calls for Storm to be in Black Panther 2. Black female characters deserve better. 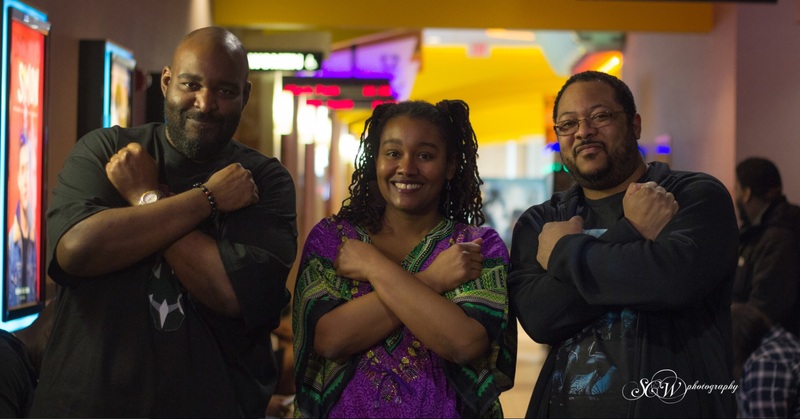 Also a special thank you to everyone who came out to NegroCon 1.5 and our Black Panther event in DC. I've included some video of the event as well as fan reactions/reviews at the end of this video. Enjoy! Check out more photos from the event thanks to Phenom on his photography site.